http://www.youtube.com/BlackmillMusic Robert Card, 20, Highlands ? Scotland. Melodic Dubstep producer from Scotland, influenced by Bob Marley, Mt Eden and Bar 9.Blackmill started of producing music at the age of 8 when he received his first musical instrument for his birthday - an Acoustic Guitar which he still plays to this day. At the age of 15 he started producing trance and uploading them to youtube under the alias "Robert J.
Robert Card, 20, Highlands ? Scotland. 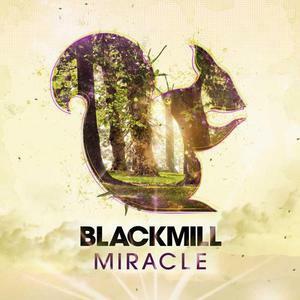 Melodic Dubstep producer from Scotland, influenced by Bob Marley, Mt Eden and Bar 9.Blackmill started of producing music at the age of 8 when he received his first musical instrument for his birthday - an Acoustic Guitar which he still plays to this day.